Need to light your fire? 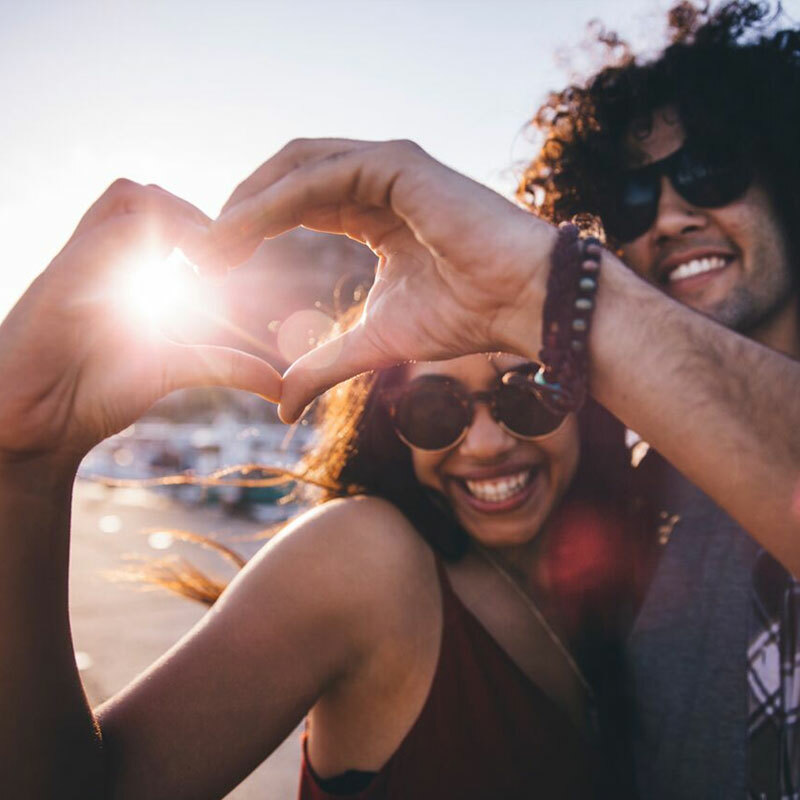 Passion allows you to wholly immerse yourself in the intrinsic energy and potential of your desires. Use this blend to release your inner goddess. It is for you. It is about you. Let Passion help you reach your full potential. Original Price was $33. I am open. I am playful. I am inspired. Blended in 100% organic Jojoba Oil. For maximum benefits, apply generously, rolling on in a circular motion, 5x each, to wrists, sides of neck and pulse points. Inhale deeply after each application. Reapply frequently throughout the day to heighten your senses. Is there such a thing as Love Potion #9? Here is our client-loved #6, a remedy to awaken your inner Goddess and live life inspired. 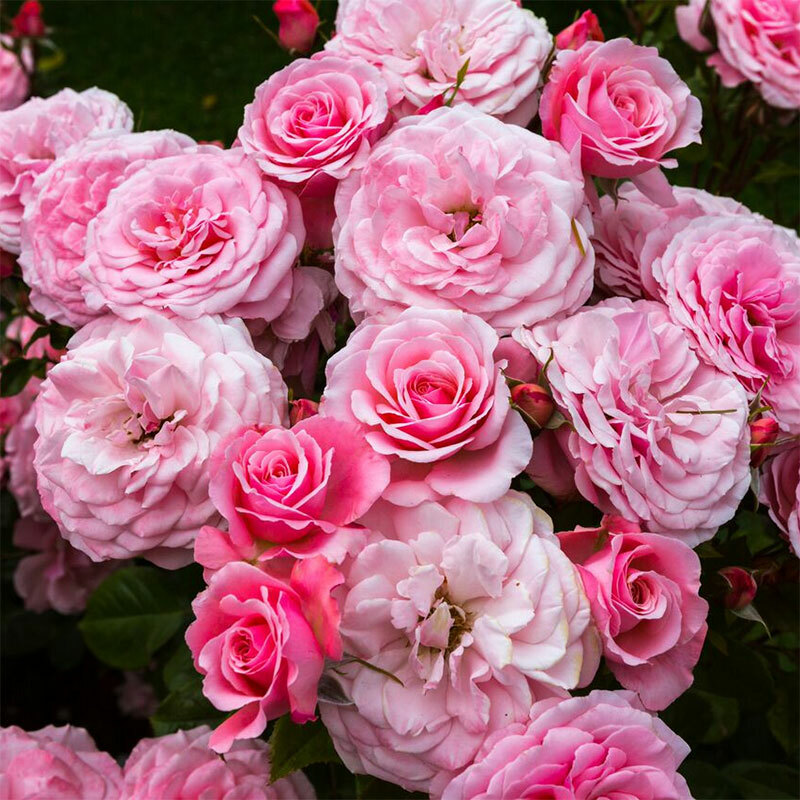 Powered by Rose Absolute to open the heart to self love so that we may step into our passion. 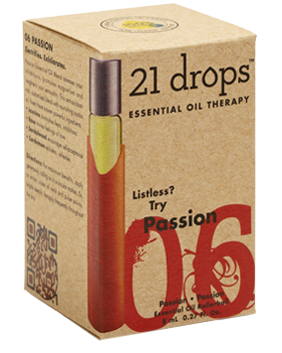 Clients of 21 Drops reawaken the passion within using this blend and soon discover that when passion opens up in one area, it opens in others. The stuff works it's a man magnet. If your can get them close enough to smell you, they're yours!